Exceptional condition, move in ready, 1st floor (NO STEPS!) condo ready for a new owner. 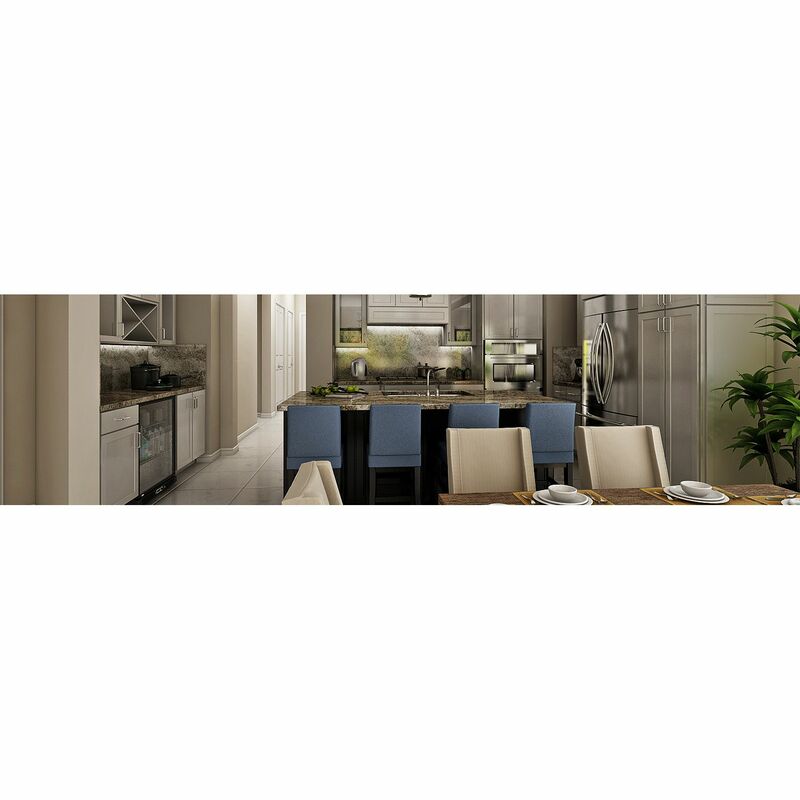 Stainless steel appliances, granite, tile backsplash, crown molding, recessed lighting, custom tile, upgraded bathrooms, designer fans and fixtures. You must see this unit in person. Desirable southern exposure, large lanai to enjoy coffee in the morning and a well deserved beverage in the evening. Manors of Regal Lake is the premier condo association in Imperial. The Imperial front gate puts you minutes away from several world class beaches including Vanderbilt Beach, Barefoot Beach & Delnor-Wiggins Pass State Park and dozens of fabulous restaurants and the hottest spot in Naples - Mercato. Membership to Imperial Golf Club's (2) 18-hole championship golf courses is optional. I would like more information about 1064 Manor Lake DR Naples, FL 34110 MLS #218026276.